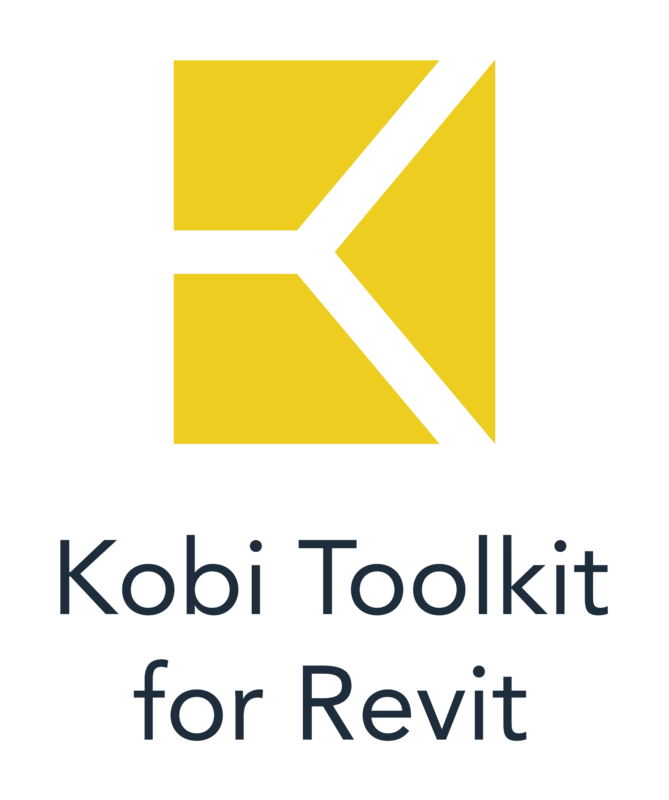 New release of CGS Revit Tools 2017.1 are available for Revit 2012 – 2017. We have updated our best seller tool BIM Query, add a new tool in QA/QC group of tools and enhanced a tools View Depth Override, so it enables to override of the annotation objects also. One of our favourite new tools is the tool Modeless Filter which interactively filter instances in active view, the dialog doesn’t need to be closed once you finish with selection. There are several new tools and enhancement in series of Content Admin Kit tools. The Reload Families, Family Report tool and updated Update Category tools with some new features. Hopefully you’ll find new version useful. We welcome any feedback.